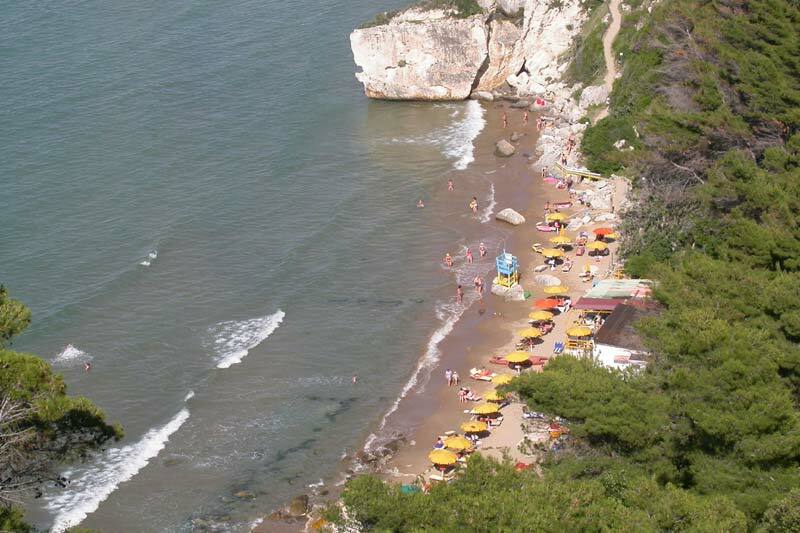 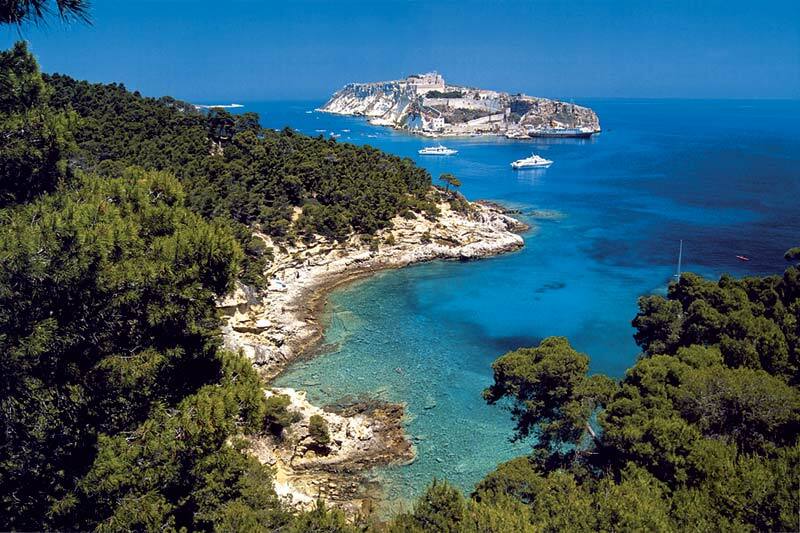 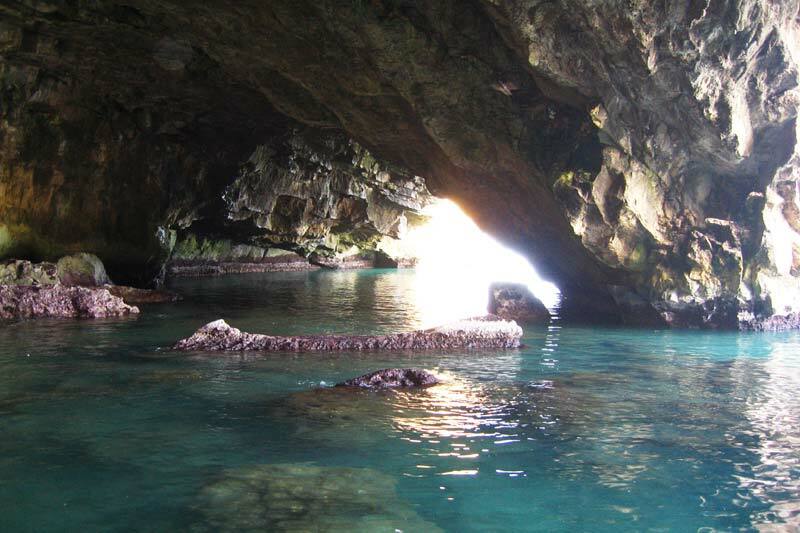 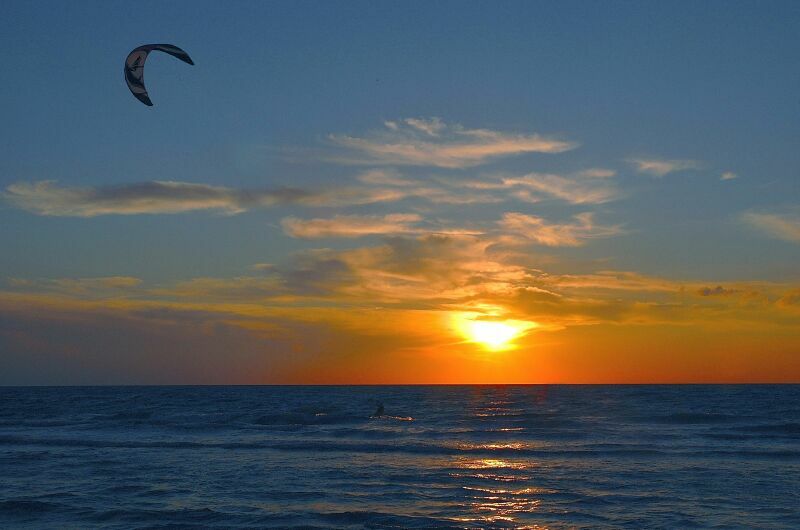 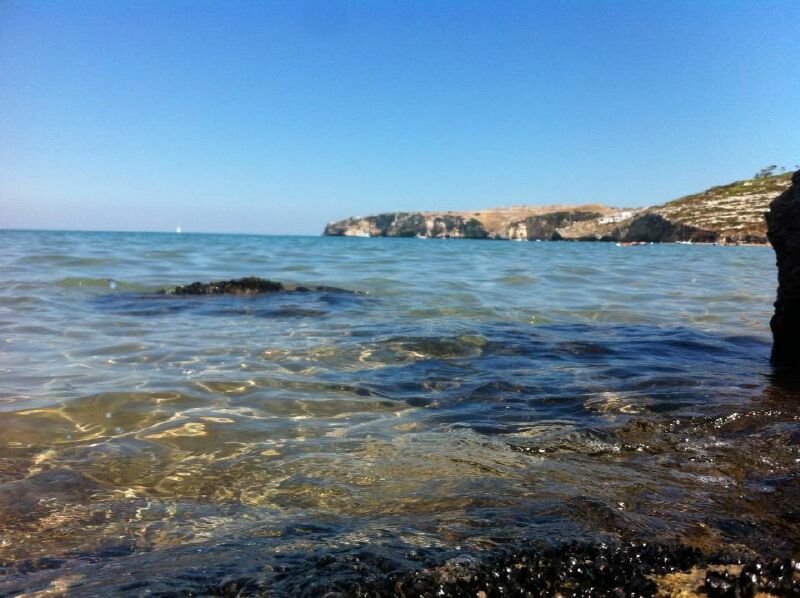 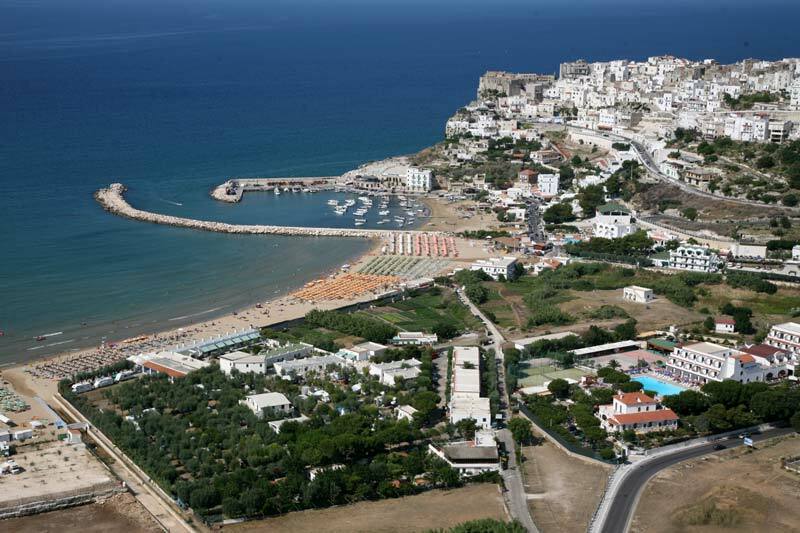 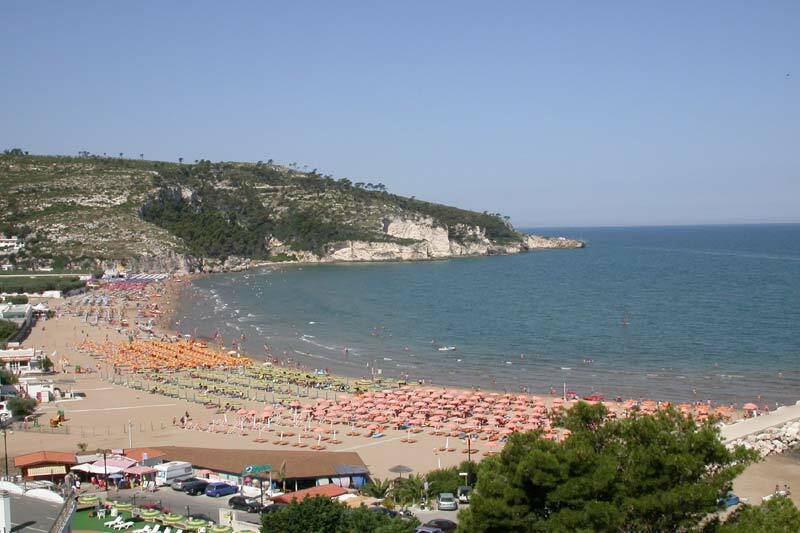 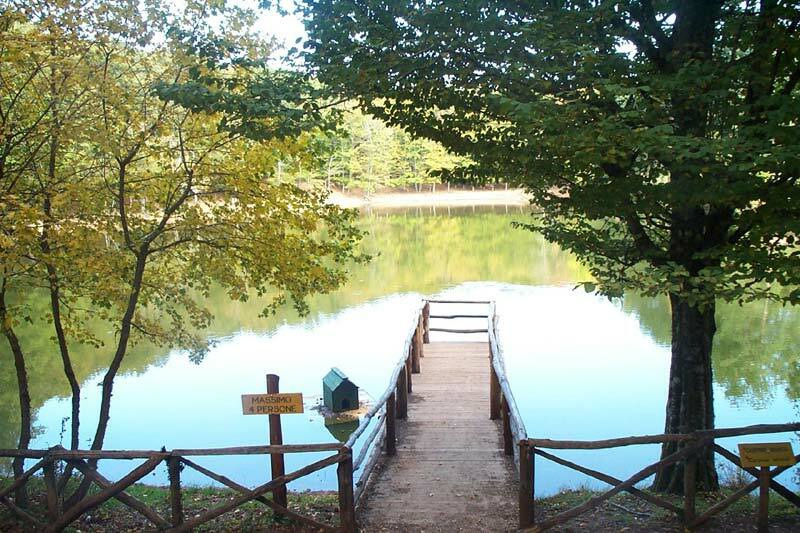 Villa a Mare: Tours and Trekking on the Gargano! 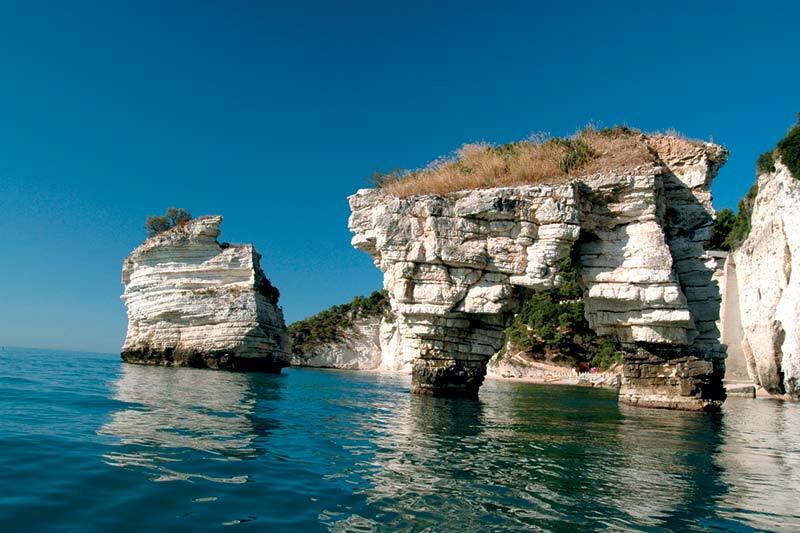 It 'hard to remain indifferent to one of the most beautiful places in Italy, where the blue of the sea meets the unspoilt dazzling white of the high cliffs. 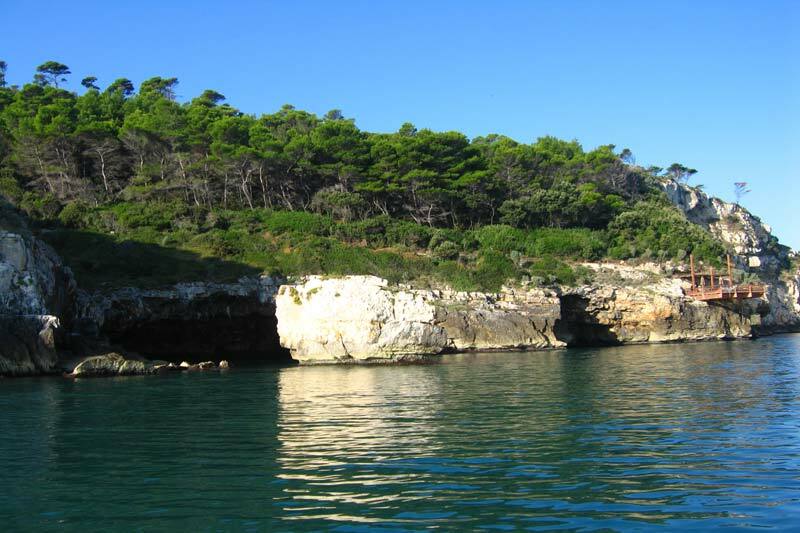 The lush green of the Mediterranean scrub that populates the hills and inland areas is combined with the sunsets that light up the warm summer evenings. 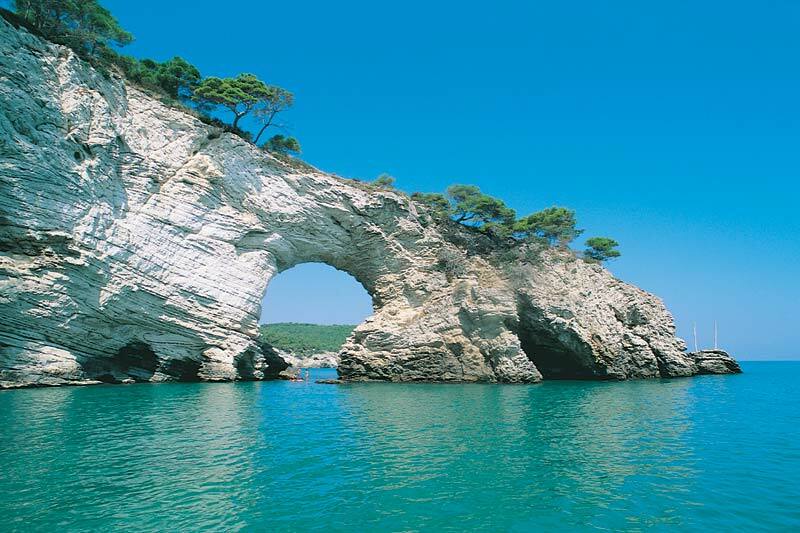 But the Gargano is not just nature. 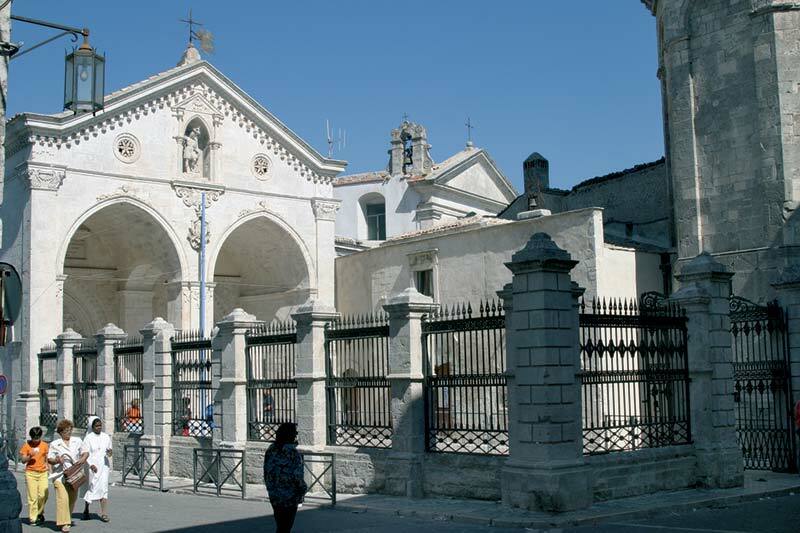 Come and admire the beauty of the artistic masterpieces of medieval cathedrals and abbeys, the charming old towns, with their narrow streets teeming with shops and delicious artisan shops. 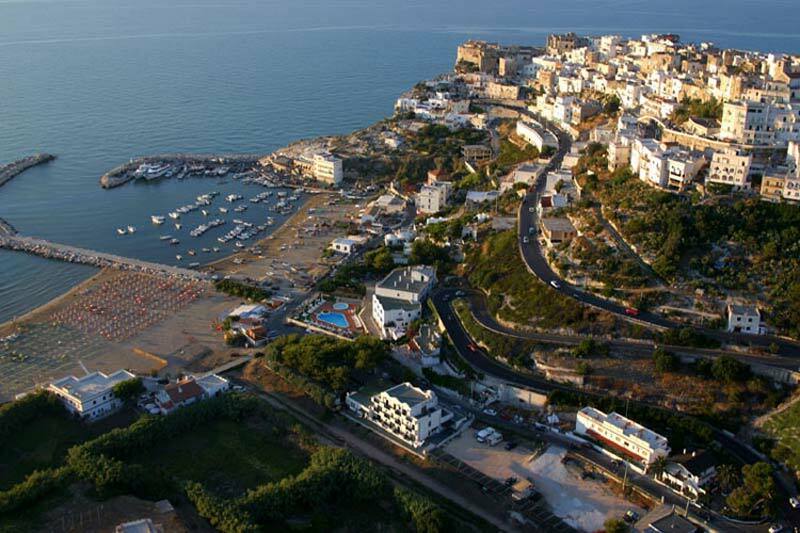 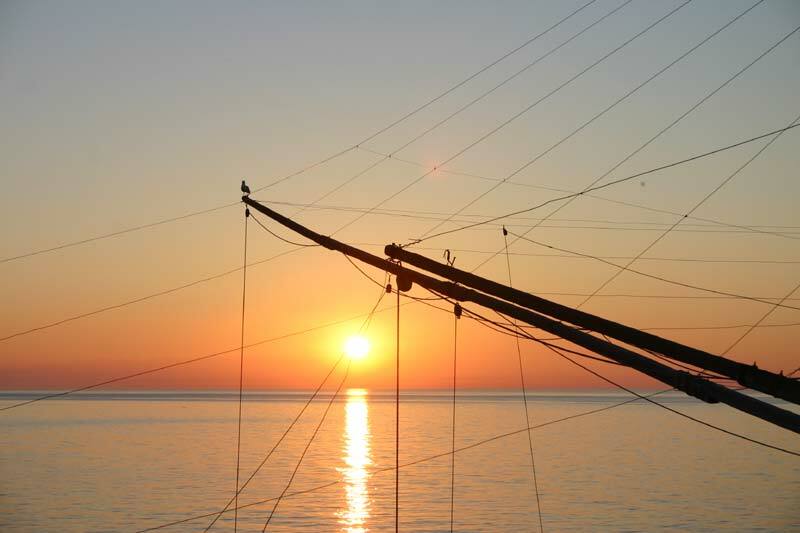 And the irresistible cuisine Gargano will do the rest: will enchant you with its flavors, the recipes of tradition blended with a touch of brilliant innovation.